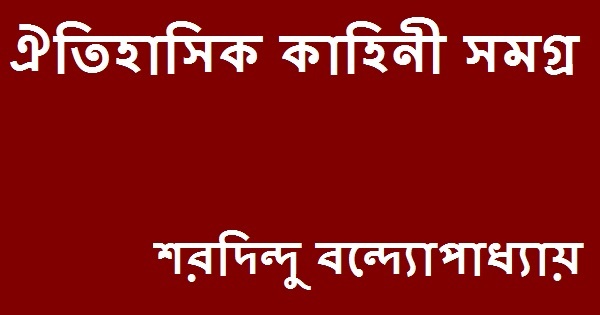 (2) Sharadindu Omnibus Part Six (শরদিন্দু অমনিবাস ষষ্ঠ খণ্ড). 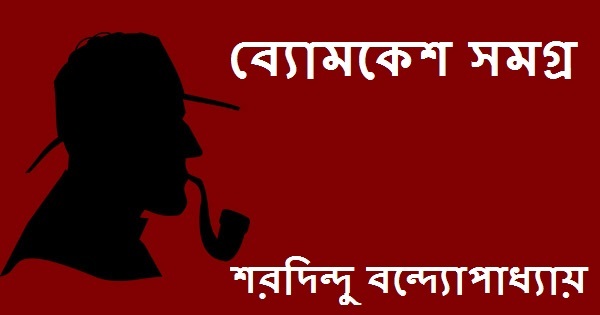 Sharadindu Bandyopadhyay (শরদিন্দু বন্দ্যোপাধ্যায়)-(30th March 1899-22nd September 1970) was a well known Indian Bengali author mainly famous for his fictional detective character Byomkesh Bakshi (ব্যোমকেশ বক্সী). 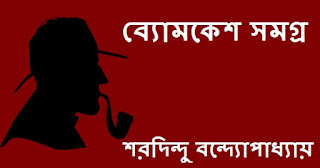 He was also involved in Bengali and Hindi movies industry in Calcutta and Bollywood.